Spring has sprung in Houston, which means a few weeks of decent weather before we're back to living on the surface of the sun. I know it's still cold for many of you, so here's something to cheer you up. 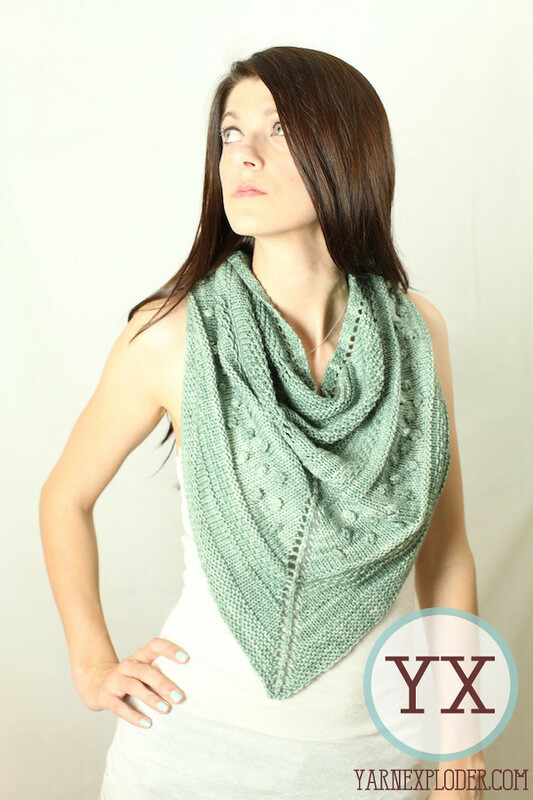 I fell in love with the color while working on my Texelle, which is done in Little Red Bicycle's Ahab colorway. 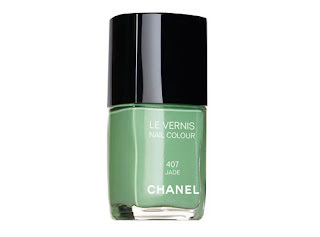 Although I look wretched in greens, this color is subtle enough that it doesn't make too much of a fuss. Penelope's Fine Yarns does recycled yarn, too. 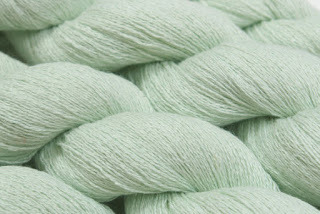 This is an 85% cashmere, 15% silk blend that would probably feel awesome if applied directly to my eyeballs, even. A cute, open lace wrap would be great in this, or maybe a Wisp worn like a bandanna/scarf, with a white t-shirt and jeans, to add a pop of color? What do you guys think? Love it? Hate it? Show me your yarn picks in the comments! I love this color! 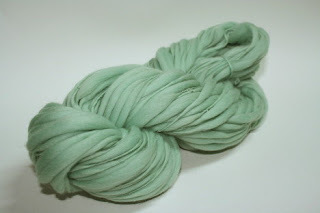 I made a hat out of malabrigo's "water green" colorway (heres my post If you are interested :P http://owlmazingmakes.wordpress.com/2012/02/17/owlmazing-makesmany-fos/)I think its pretty close! I love minty greens, so spring like and fresh. 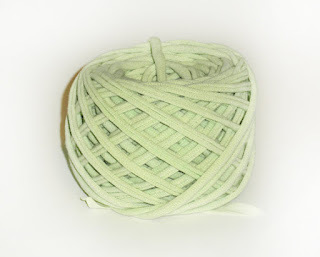 I don't have any in my stash though - I seem to keep buying grey yarn at the moment!